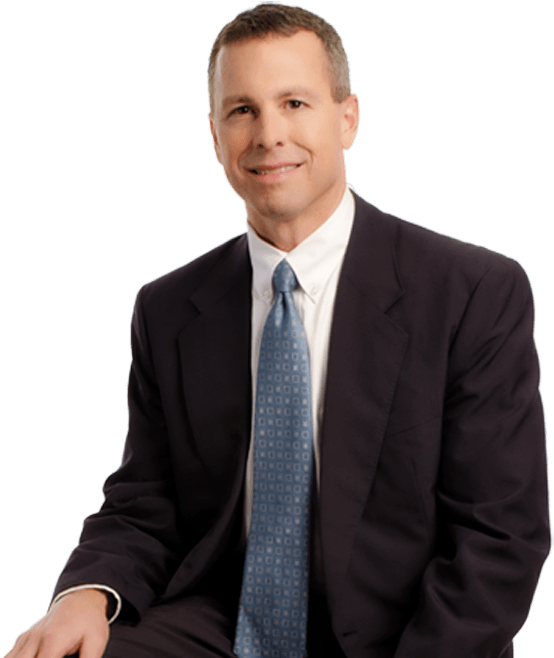 Steve Schroth has been defending against industrial injury claims since 1987, starting as a workers’ compensation adjuster after obtaining a Bachelor of Arts degree from Chico State University. He graduated from Thomas Jefferson School of Law in 1996 while working full-time as a senior adjuster, and he has practiced workers’ compensation defense ever since. Steve represents insurance carriers, self-insured employers, and the California Insurance Guarantee Association relative to workers’ compensation matters, including serious & willful misconduct actions and defense of claims brought pursuant to Labor Code section 132a. He is a member of the California Bar Association and is a certified specialist in workers’ compensation law.